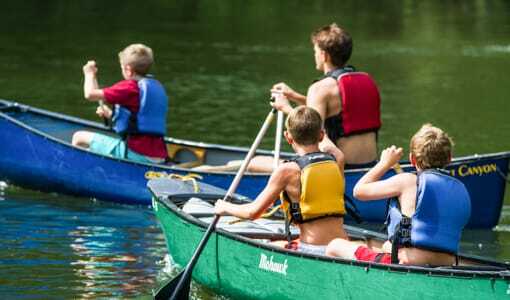 Whether it is your son’s first summer or third summer away at Christian camp near Georgia, the days leading up can be stressful. 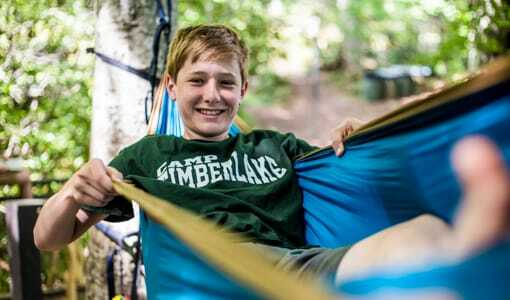 It isn’t unusual for boys to be apprehensive about leaving for Christian camp for the summer. 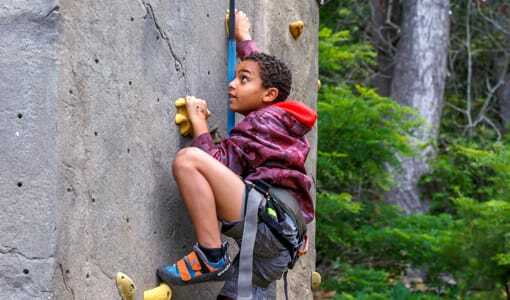 As some of our first sessions come to a close at Camp Timberlake, we would like to offer some tips to prepare boys for the upcoming sessions! 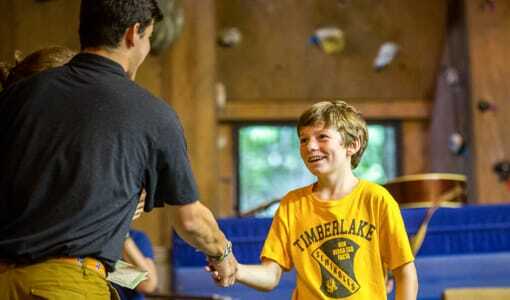 Tour the Campgrounds- If you and your son haven’t already, take a tour of Camp Timberlake! Sometimes getting a chance to see where all of the Christian camp facilities are and where boys will be living will ease the pre-camp stress. Touring the campgrounds will give boys a chance to become more comfortable with their new surrounding. Ask Questions- If your son has any questions about the summer, see if you can meet with a member of the Christian camp staff. Allow him to ask any questions and voice any concerns he may have about what is to come this summer. 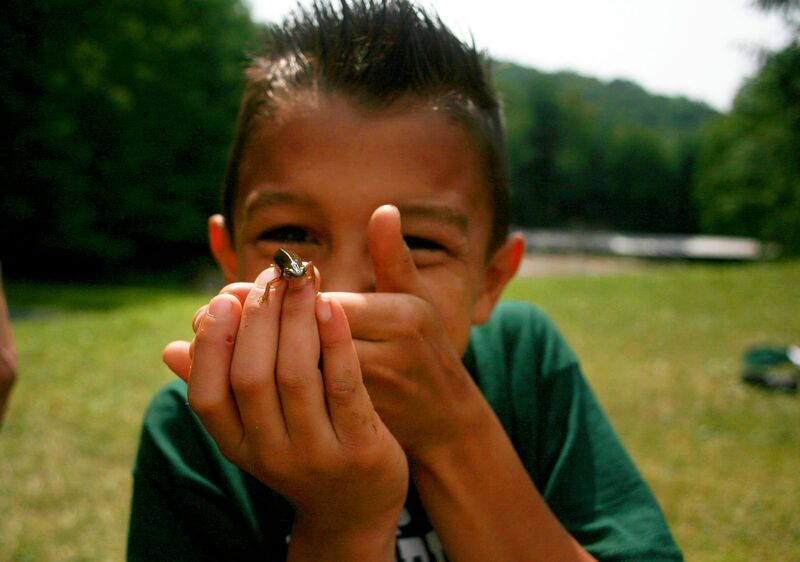 Show him what a typical day at Christian camp consists of and how he will be spending his summer at Camp Timberlake! 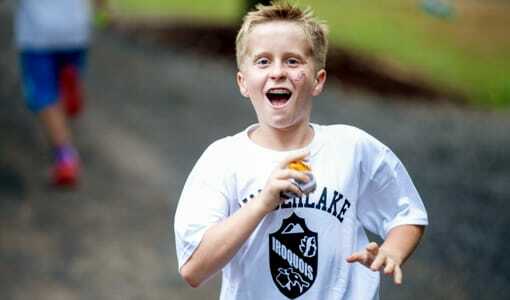 Reassurance- Remind your son of all the fun he is going to have at Christian camp! Talk about all of the different Christian camp activities he will get to try out, all of the new friends he is going to make, and all of the stories and memories he is going to come home with at the end of the summer! 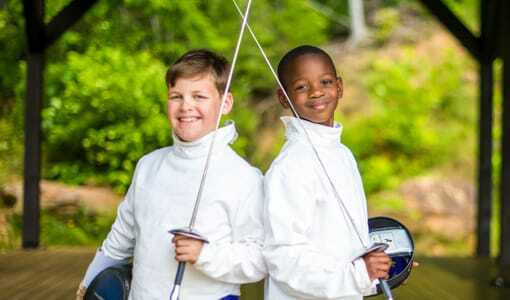 If you’re interested in sending your son to the best Christian camp near Georgia, contact Camp Timberlake today! Call us at (828)-669-8766 to ask any questions, get more information, or schedule a tour!